Caramel Stuffed Apple Cider Cookies are a gooey treat that will have you drooling. Created by Instructables user, LostRite, the cookies are a festive flavor that will satisfy any sweet tooth. 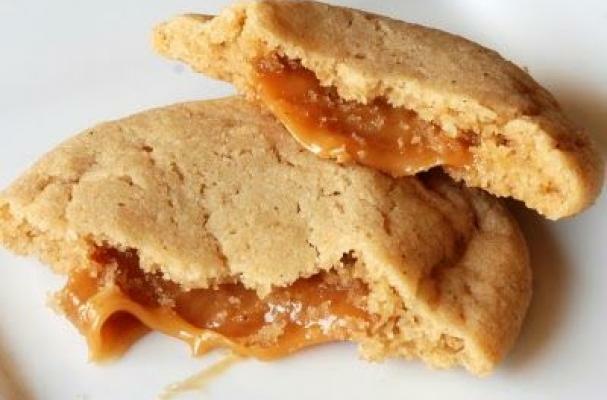 But much like the Caramilk bar, how does one get the caramel inside the cookie? For that, check out the full recipe here.